The society of Jesus is a worldwide religious order within the Roman-Catholic church. The society was founded by Ignatius of Loyola and a couple of fellow brothers in 1540. She is divided into administrative and geographical units, called ‘provinces’. At the head of such a province is a provincial superior. 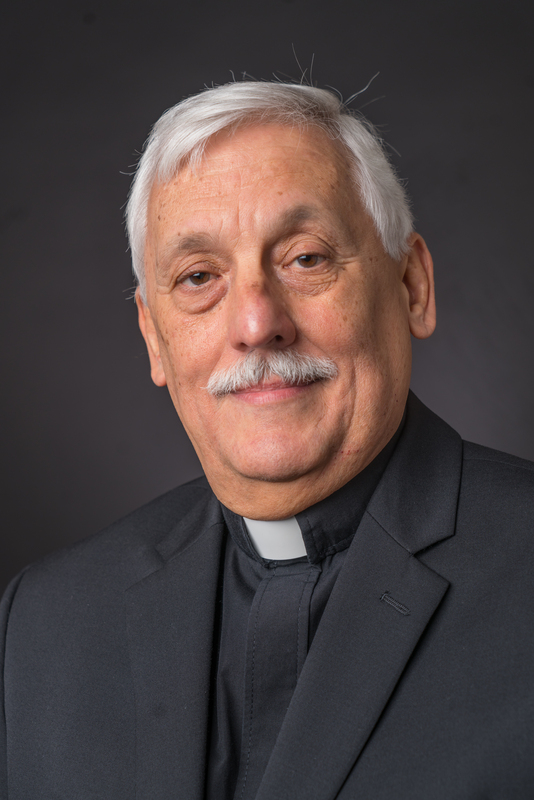 The current general superior (since October 14th 2016) is Father Arturo Sosa SJ, born in 1948 in Caracas (Venezuela). The provincial superiors are appointed for 6 years by the general superior, supported by the advice of the members of the province. The general superior will be chosen for life and appointed by a General Congregation. This is a congregation of a couple of Jesuits, appointed by their province as delegate, that gather to choose a new general superior and/or discuss business, relevant to the worldwide Society. The worldwide ‘head office’, the curia, is located in Rome, at the Borgo Santo Spirito, not far from the Vatican.